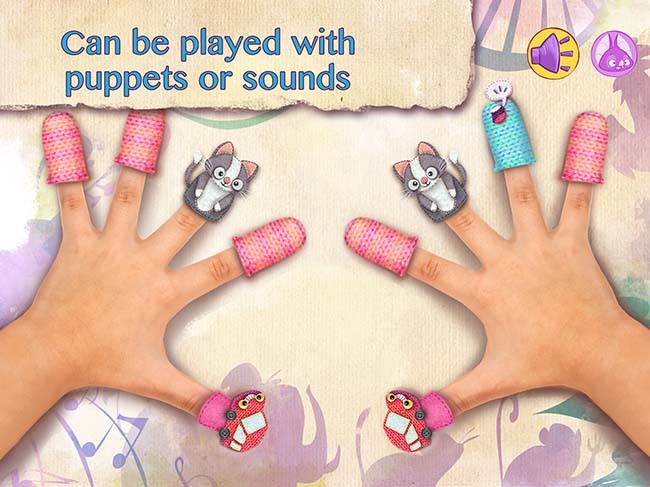 Experience OTATAA’s popular matching game in a unique adaptation—using hands with finger puppets. 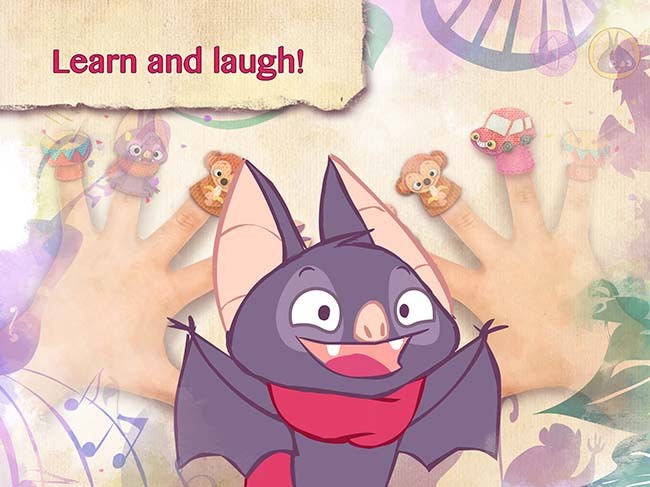 It’s the perfect game for the youngest bats among us! 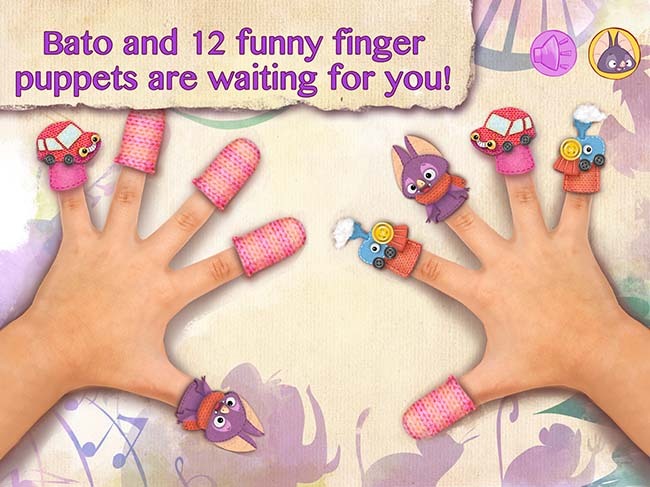 In OTATAA’s children’s app laboratory, our youngest testers just couldn’t get enough of these fun little finger puppets. And even the parents were thrilled with the game and appreciated the unique idea. Lovingly illustrated and with sounds designed specifically for children, the game teaches our youngest family members to recognize the most popular sounds and animals. It helps develop concentration and memory in a way that’s playful and fun. 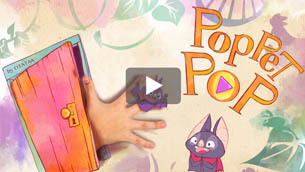 PopPet Pop is based on OTATAA’s children’s app guidelines for developmentally appropriate, entertaining, and motivating digital content for children.